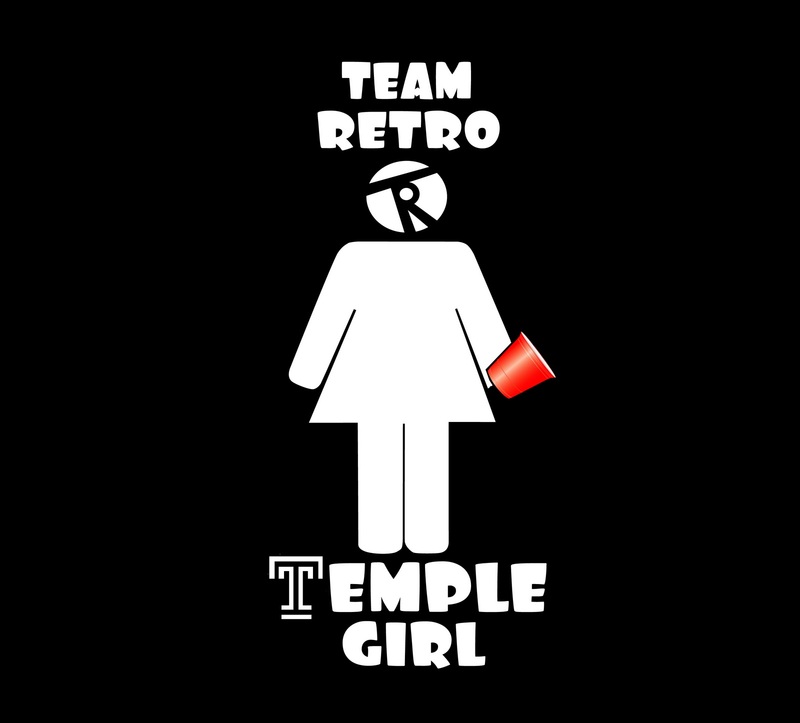 AUDIO: Team Retro - "Temple Girl"
The latest track from Team Retro courtesy of Endyo Records delivering a celebratory record for all the females enrolled at Philly's famed college. 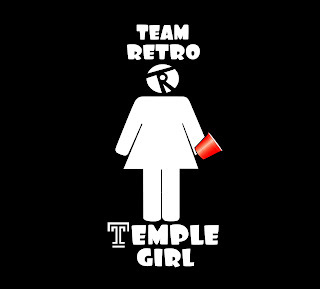 Follow @teamretro215 x @2manyplugins on Twitter to stay updated!! !